By purchasing 2 pieces the price is 20.00. 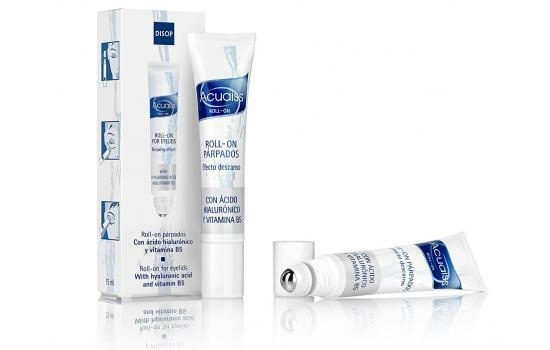 Roll-on with hyaluronic acid and dexpanthenol. 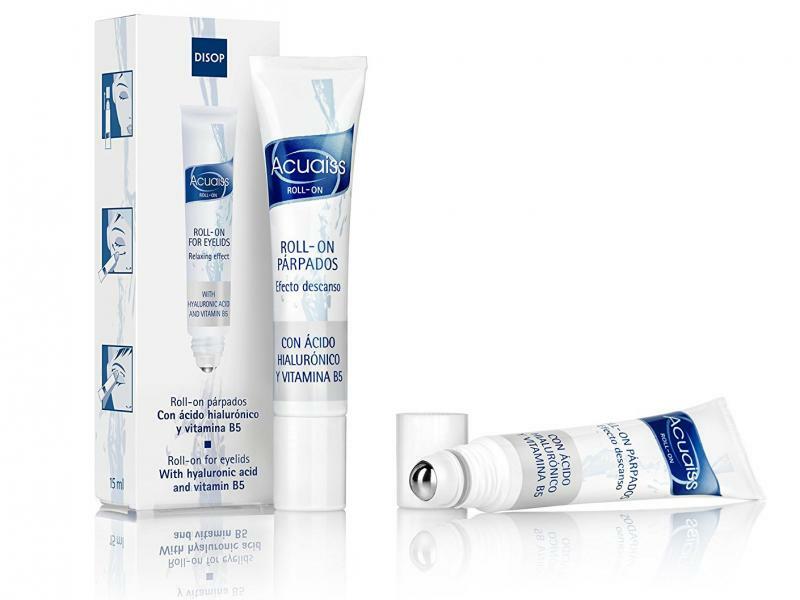 Acuaiss Roll-on eyelids is an oil-free refreshing gel with hyaluronic acid and dexpanthenol that moisturises and repairs the eyelid skin, keeping this area firm and supple. Why does it keep the eyelids supple and moisturised? Moreover, it provides elasticity and flexibility to the eyelid area. Moreover, it reduces the symptoms of eyelid inflammation, increasing the sensation of comfort. 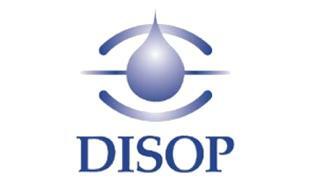 phosphate, citric acid, glycerin, phenoxyethanol, chlorphenesin. It keeps the eyelids supple and moisturised. 1) People who use their contact lenses for many hours during the day. 2) In case of lack of sleep or rest. Jet lag. 3) When there is exposure to contamination and dry atmospheres. 4) In case of prolonged reading.